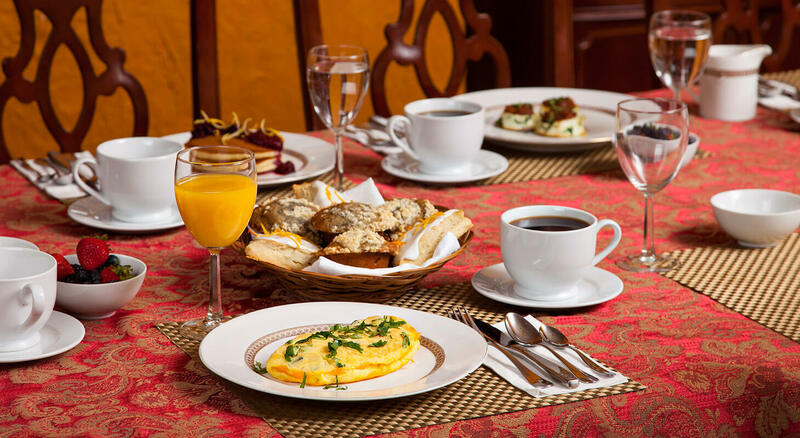 Many visitors to the American Guest House Bed and Breakfast are business travelers, tourists, foreign dignitaries, and travelers of all other walks of life. Unfortunately however, sometimes travel to the Washington DC area is much more a necessity than a holiday. 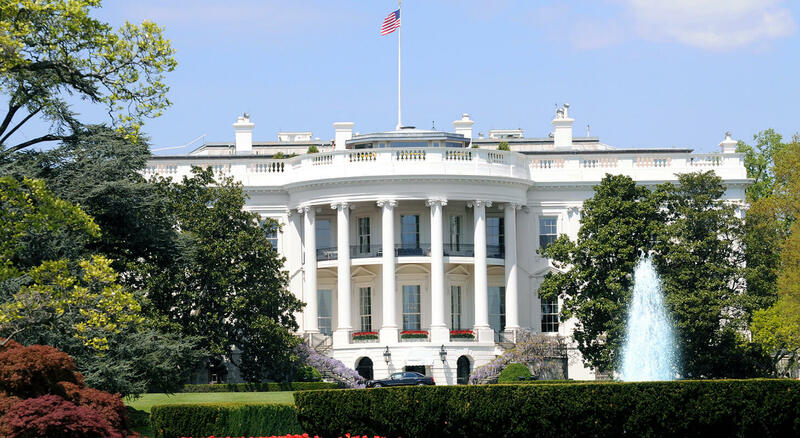 The Washington D.C./Baltimore area is home to some of the finest medical facilities the world has to offer, including some of the most technologically sophisticated cancer treatment centers in the country. Whether visiting a loved one receiving care at Washington Hospital Center, the Lombardi Cancer Center, the Johns-Hopkins Cancer Center, or any other of Washington’s fine healthcare facilities, we all know that sometimes the comfort of a warm environment can ease the stress and worry inflicted by a loved one’s difficult battle with cancer. These facilities offer the best possible solutions in progressive cancer treatment for difficult malignancies like lung cancer, mesothelioma, leukemia, and other aggressive disease.  American Guest House Bed and Breakfast in partnership with the Mesothelioma Cancer Alliance, is proud to host patients, families, and loved ones of those receiving care at any Washington D.C. area treatment facility. We recognize the value of feeling welcome and embraced in an otherwise difficult time. Click here for Mesothelioma Symptoms Click here for Hope, Faith, Help, Info and Recourse to fight this rare type of cancer. 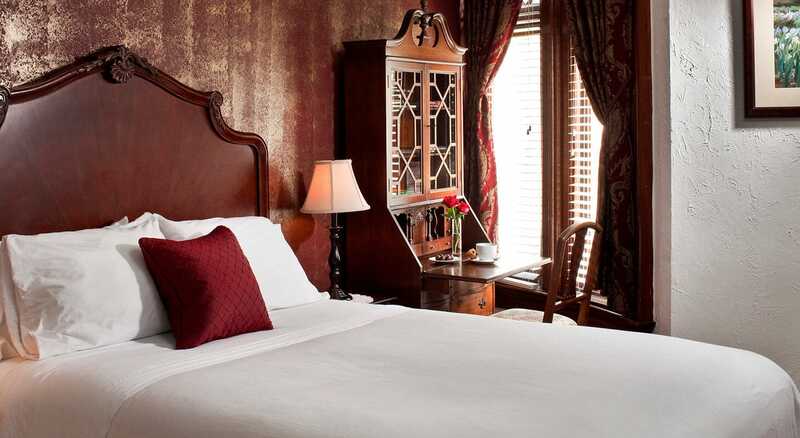 If you or a loved one are receiving care at a Washington area hospital or cancer center and would like to arrange comfortable and convenient lodging for yourself or a family member, we urge to call the guesthouse today to arrange reservations for your stay.